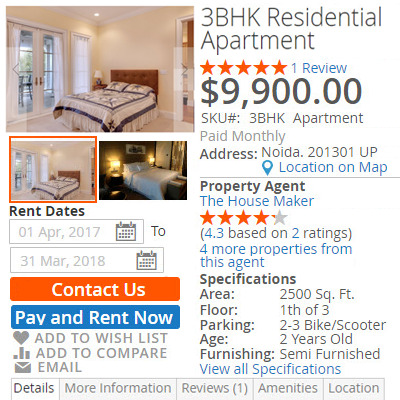 Marketplace Rental System for Magento 2 : Marketplace Rental System for Magento 2 will allow the sellers to add the rented properties from the seller end. 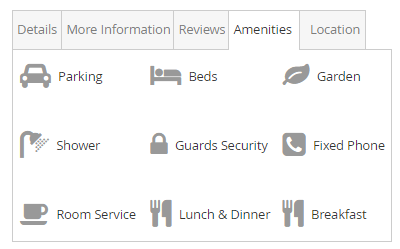 The customers can search properties for rent by location, property type, and budget. It also allows the customer to rent a property for a selected period of time. You can also check out much improved and advanced version of this module, Magento 2 Advanced Booking & Reservation. Note: Marketplace Rental System for Magento 2 will allow the sellers to add only rented properties from the seller end. It allows the sellers to add rented properties from their dashboard. It restricts the sellers to add only rent type products from their dashboard. 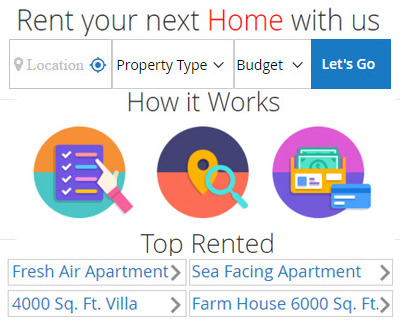 It allows the customers to search properties for rent by location, property type, and budget. It asks the customers to set their location for the filter of available properties for rent in their location. It allows the customer to rent a property for a selected period of time. The sellers/agents can manage their properties from the front-end. They can add, edit and delete multiple properties. Select property category, provide basic product info - name, price, description, sku, tax etc. 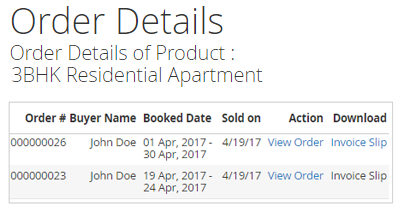 The sellers can view and manage orders received for the properties. They can view the order ID with customer name, property name, booked dates, payment details. On the front-end, the buyers can go to property page for viewing more information. They can find the available booking dates of the property. After selecting the dates, they can proceed to checkout for payment. 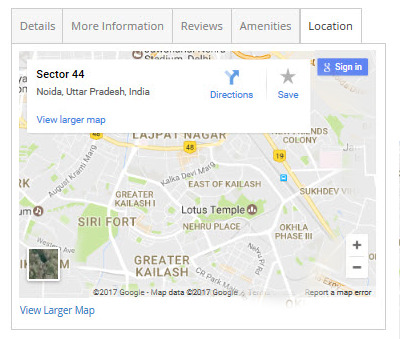 The module uses Google Maps API for property location search. The admin needs to enter the Maps API key in the module configuration to make the location work. Did you buy Marketplace Rental System for Magento 2? - Fixed issue with magento 2.2.x. + Compatible with webkul marketplace version 2.1.x. + Allowed sellers to add rented properties from their dashboard. + Restrict sellers to add only rent type products from their dashboard. + Allowed customers to search properties for rent by location, property type and budget. + Asked customers to set their location for the filter of available properties for rent in their location. + Allowed customer to rent a property for a selected period of time.